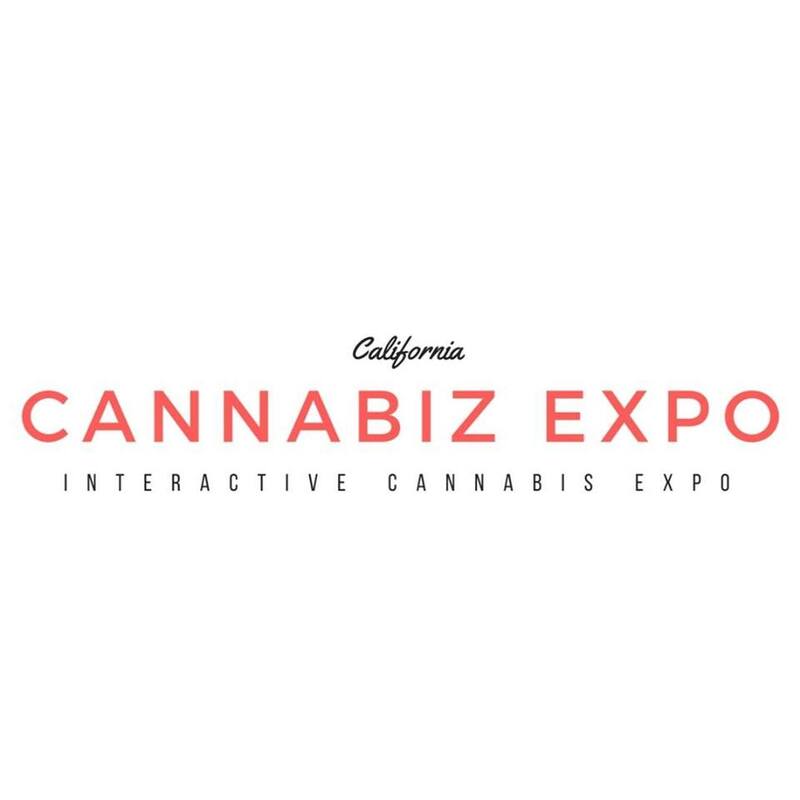 The largest Recreational focused Business & Networking experience in California! This Expo brings the convention floor back to life with Themed Rooms, a Craft Beer and Wine Bar, High-Dining Food Bites from top Los Angeles Chefs, Industry Leader - speakers and Panels, Private meeting rooms, LIVE AUDITIONS for The MJ Show , tons of new/established business resources and Much Much more! Then, cap the night with a Consumption friendly Industry Mixer hosted by California Weed Blog !